The original announcement of the Yakuza series coming to PC was made all the way back during E3 of last year, revealing that both Yakuza 0 and Yakuza Kiwami would land on Steam's service, though the specific timetable for Kiwami was never really put in play. 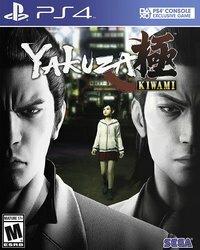 Ever since the announcement, Kiwami's status sat at an unsatisfying 'Coming Soon', but that changed yesterday when Sega put up a cheeky little teaser gif revealing the release date for the PS2 remake for February 19. It's not the first time Sega has used unconventional methods to soft-announce their PC efforts, just earlier this month the publisher used an image of a sheep to hint at a PC release for Catherine. In Yakuza's case, the Majima gif clearly noting the date from yesterday, followed today with an official listing on Steam. Kiwami's PC release promises to support both 4k and Ultrawide resolutions as well as an uncapped framerate. 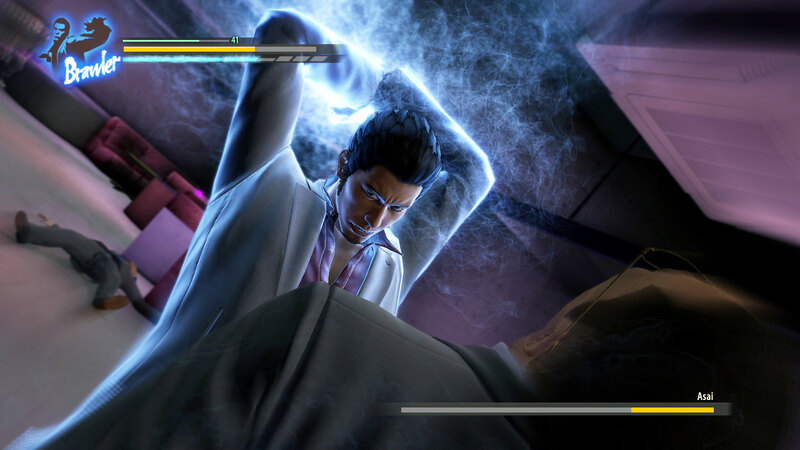 We thought that the PC release of Yakuza 0 was pretty solid, so we expect similarly good things from Kiwami next month.